Here’s the point to note. 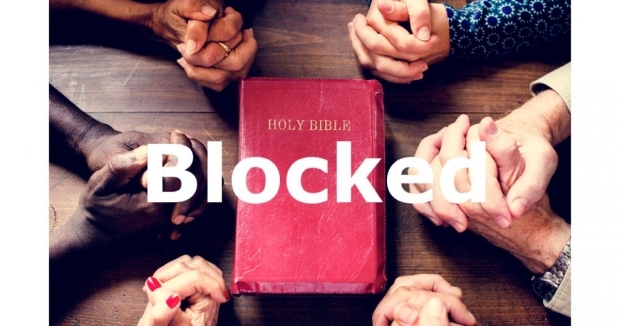 This website contains no political commentary whatsoever, it contains no profanity, it contains no criticism or praise of any political figure, it consists of prayer and Scripture and nothing but prayer and Scripture. The boundaries and shape of each daily prayer are determined by the Scriptures themselves, and not by any political ideology.